Over the weekend we were in our local Tesco Supermarket buying our groceries and as we were casually browsing the cold shelf we stumbled across these fish cakes. 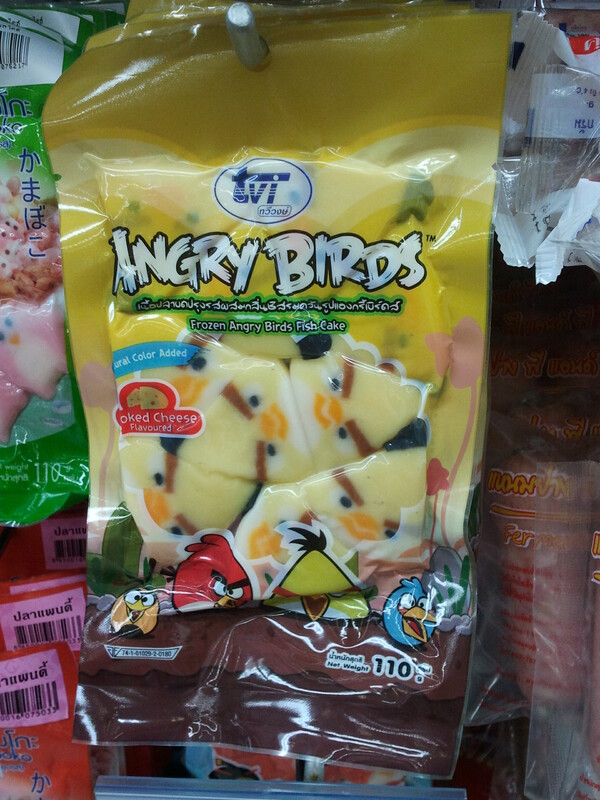 These aren’t the only Angry Birds theme food products we’ve seen, I have also seen potato chips. Probably there is a lot more I haven’t seen to. 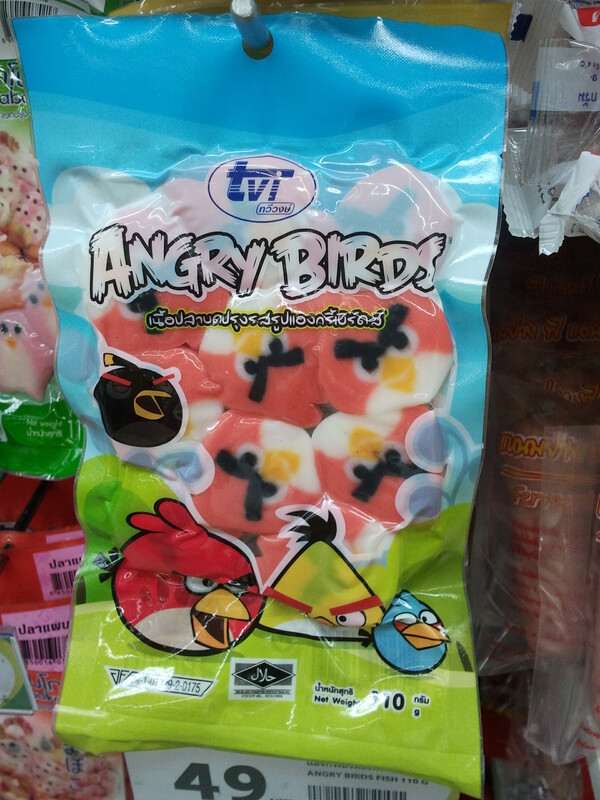 The one good thing is that it would make planning and catering for an Angry Birds themed party quite easy. I couldn’t bring myself to purchase them though – I prefer my fish cakes without faces, even if the faces are cute.